Welcome to LUMA; DTLA’s premier high rise vertical living. 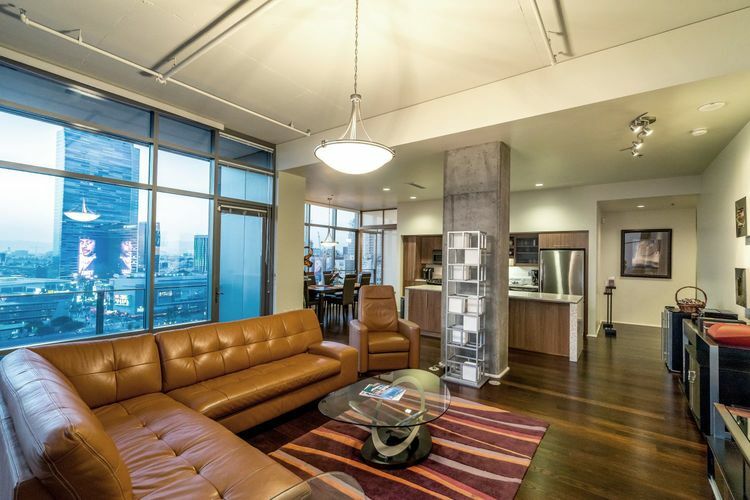 Unit 1602 is a luxurious South West corner unit with unobstructed panoramic city, mountain, & DTLA views. 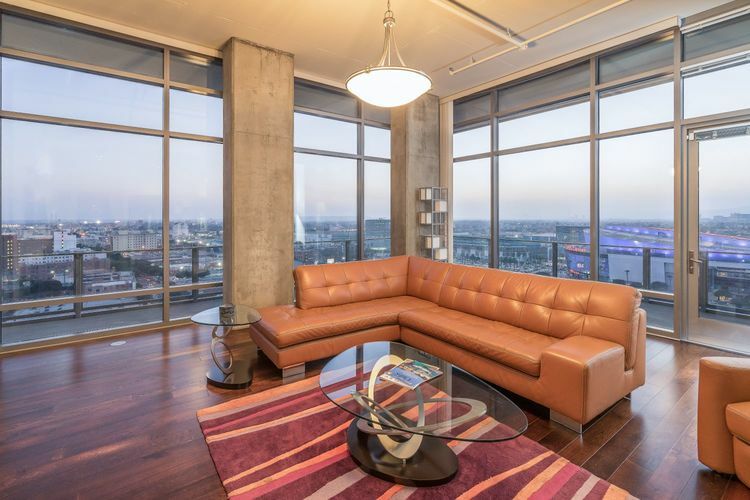 This exceptionally furnished 2 bed / 2.5 bath corner unit features an expansive wrap around balcony, floor to ceiling windows, fully enclosed bedrooms, and a great floor plan that is perfect for entertaining. Equipped with some of the best amenities in DTLA, LUMA features a 24/7 on-site concierge staff and security, 24hr controlled access, state of the art fitness center, heated swimming pool, and an outdoor lounge area with BBQ grills to enjoy. There are 2 assigned underground parking spaces near the elevator for this unit. 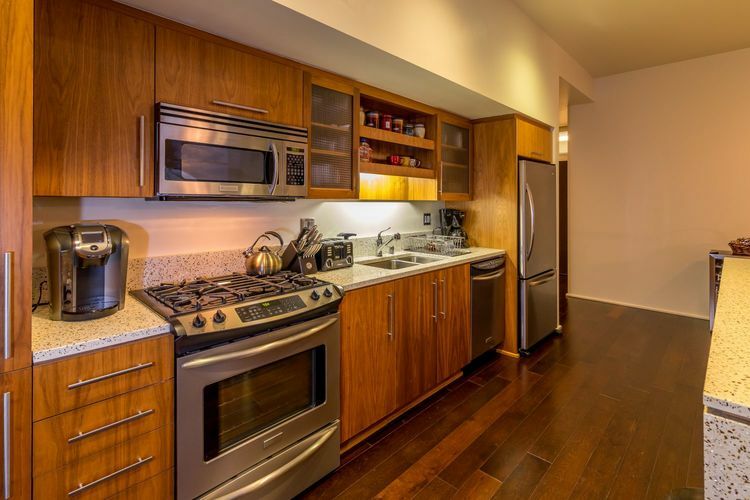 Walking distance to the Staples Center, LA Live, Restaurants, Ralphs, FIDM, and all of DTLA’s hot spots.